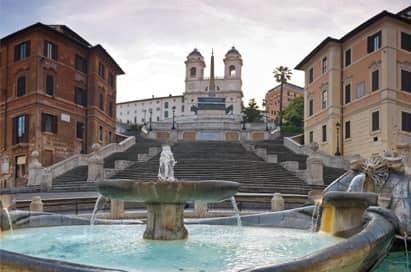 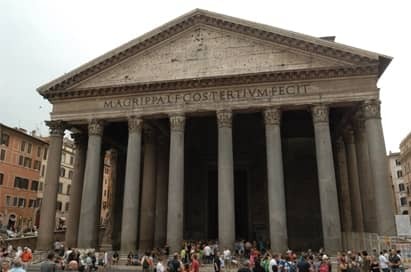 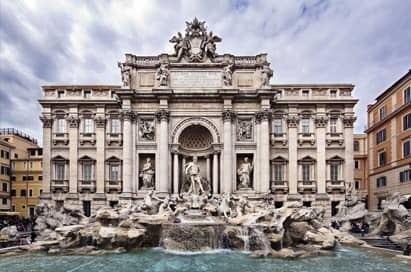 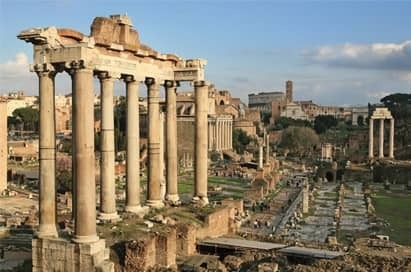 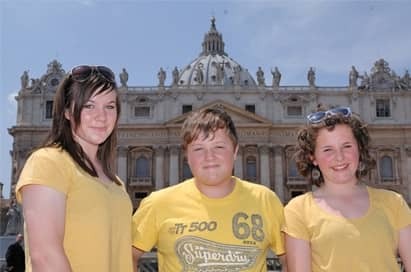 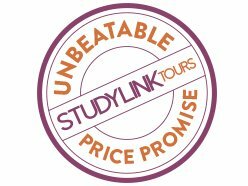 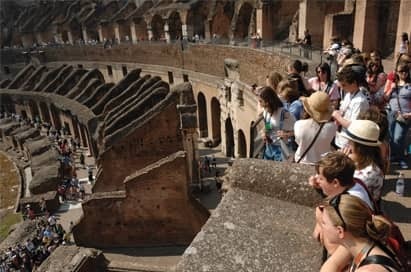 For a city cloaked in history, religion, artistic heritage, and interspersed with landscaped gardens created by the Italian aristocracy, Rome is a clear favourite for a Religious Studies field trip. 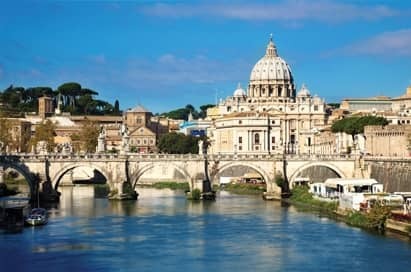 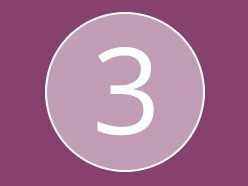 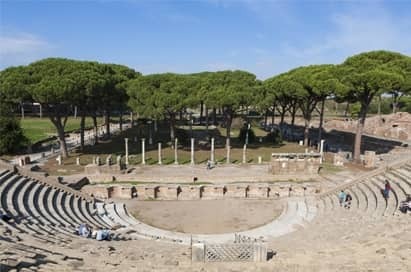 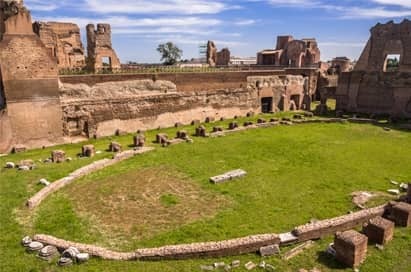 This fascinating city has been at the heart of Christianity for nearly 2000 years and will provide your group with a wealth of first-hand experience. 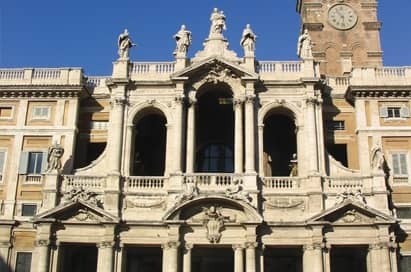 Santa Maria Maggiore is one of the four Patriarchal Basilicas of Rome and the largest Catholic Marian church in the city. 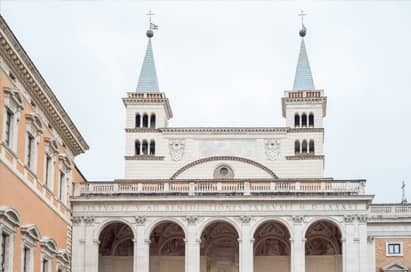 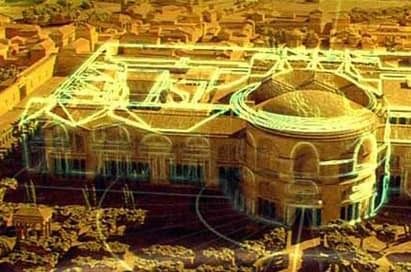 San Giovanni is the most ancient church in the world.